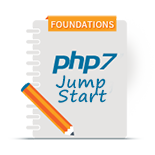 The complete solution to all your PHP development needs. Use Zend Studio to create powerful PHP applications, then seamlessly encode and obfuscate your applications with Zend Guard for worry free distribution. 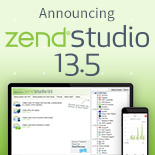 Save 15% when you purchase Zend Studio and Zend Guard together! The only integrated development environment (IDE) available for professional developers that encompasses all the development components necessary for the full PHP application lifecycle. Concerned that someone will highjack your IP or will infiltrate your PHP applications? Zend Guard is the leading solution for worry-free distribution. With its key components of encoding, obfuscating, and licensing, Zend Guard protects your PHP applications from reverse engineering, unauthorized customization, unlicensed use, and redistribution. Zend Studio comes with a perpetual license, and includes free minor product updates. Support for Zend Studio is via the Zend Forums. 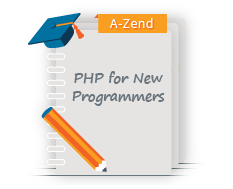 The Zend Guard license includes the ability to encode and license an unlimited number of PHP applications during the term of the subscription. Encoding and licensing of new applications will not be possible once license has expired. 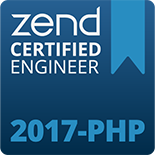 PHP applications encoded or licensed during the term of the Zend Guard subscription will continue to run after the subscription has expired.